Want to easily access our best-in-class audiences? Learn more about our new self-service offering that provides marketers and brands with seamless access to the most accurate location-based audience data, right at their fingertips. Your partner in finding creative ways to power location-based experiences, transforming your business from the ground up. Over 13 billion user-confirmed visits and 7 billion place visits measured a month means we know where consumers are, where they’ve been—and can predict where they’re headed next. Our human-sourced database of 105 million places provides the richest index of venue information—from ratings and reviews to tips and tastes, our data paints an intricate story of place. Using sophisticated machine learning models, first-party data from our consumer apps and partners has allowed us to build the most precise real-time movement map in the world. 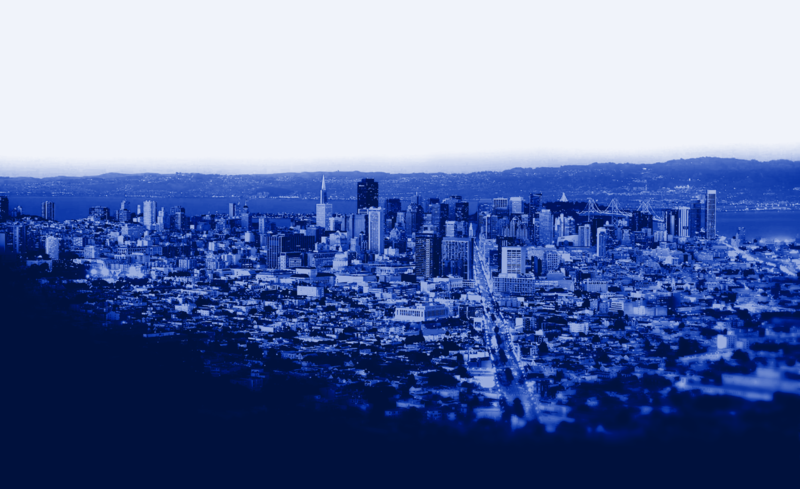 The most successful businesses on the planet need the most accurate solutions—and we power contextual, geo-aware services that underpin the location layer of the internet. 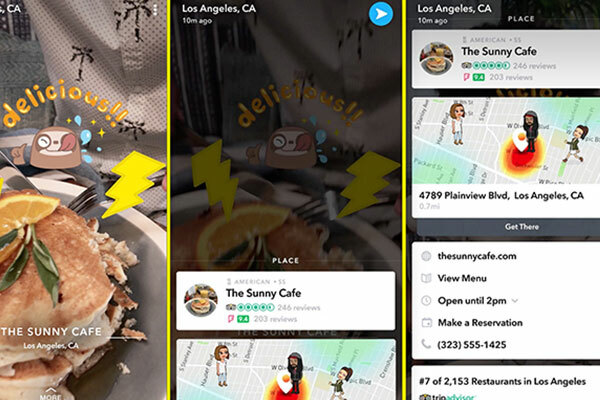 Location-based geofilters and Context Cards are powered by Foursquare data. Learn more with Places. Mastercard drove the usage of Samsung Pay and visits to its participating merchants. Learn more with Pinpoint. Reddit added places to posts, creating more social context for their online community. Learn more with Places. Airbnb surfaces curated photos and other place-related content in user guidebooks. Learn more with Places. Uber enables users to search and find destinations without typing a full address. Learn more with Places. Twitter partners with Foursquare to add locations to tweets for more social context. Learn more with Places. Capital One surfaces must-have coupons at participating brick-and-mortar retailers. Learn more with Pilgrim SDK. Foursquare helps prove the value of Spotify’s advertising to their clients. Learn more with Attribution. Apple Maps uses Foursquare data in dozens of countries to enhance business listings. Learn more with Places. Foursquare developed an interactive mobile experience for Coca-Cola Freestyle. Learn more with Pinpoint. Foursquare helped Subway understand the impact of physical coupons on driving in-store visits. Learn more with Attribution. TouchTunes drives usage with ping notifications when they’re in a venue with a digital jukebox. Learn more with Pilgrim SDK. Gatorade optimized their media investment and uncovered new targeting opportunities. Learn more with Attribution. JetBlue promoted loyalty programs to travel enthusiasts during the holiday season. Learn more with Pinpoint. Foursquare powers the latest version of Garmin’s Gemini in-vehicle navigation platform. Learn more with Places. Foursquare built a measurement solution to drive and quantify visits to new Target stores. Learn more with Pinpoint. WeChat added location sharing for easier meet-ups and more interesting conversations. Learn more with Places. Patron used Foursquare taste data to identify regional drink preferences and localize custom drink recipes. Learn more with Pinpoint. Condé Nast used Foursquare venue metadata to power a major site relaunch highlighting the best of cities globally. Learn more with Places. Foursquare helped Panera better understand their consumer and refine marketing strategies. Learn more with Attribution. Target smarter by reaching the right people at the right place and time—and close the loop between the physical and the digital with accurate measurement. Activate, measure, and optimize your marketing based on proven, real-world behavioral targeting. Quantify campaign effectiveness against our global panel of users with “always-on” location sharing enabled, and optimize your real-time media mix. Power magical moments for users with the most sophisticated location platform tools that are redefining the future of contextual computing. Create contextually-relevant user experiences around the world, and unpack venue metadata with our comprehensive global Places database. Available via API or Flat File. Deploy the most advanced mobile contextual awareness engine to understand, engage, and retain your users with a precise understanding of place. 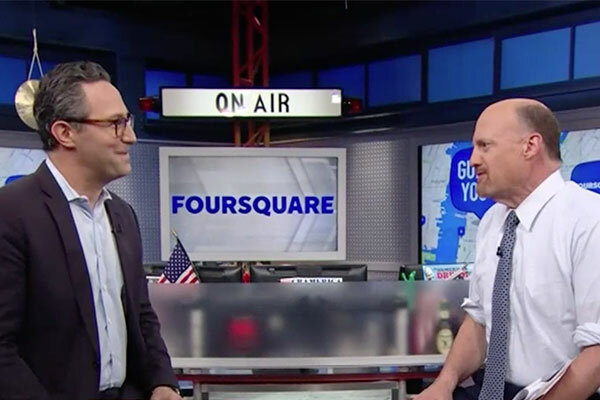 Foursquare named one of top 50 companies for 2017 CNBC Tech Disrupters We're amongst the list of CNBC’s top companies, whose innovations they believe are changing the world. 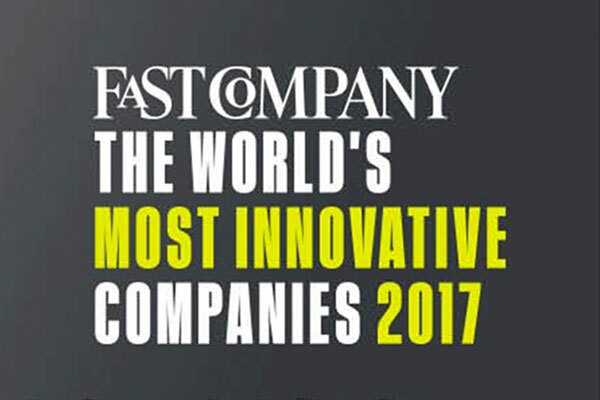 Foursquare listed among Fast Company’s 2017 Most Innovative Companies Fast Company has referenced Foursquare capabilities as “unlocking a treasure trove of geolocation data." Oh Snap! Did you know we power location technology for Snap? We’re passionate about our partnerships, and Snap Inc. is just one example of how we can power game-changing features. Reach out to us to learn more about our location technology and data solutions.